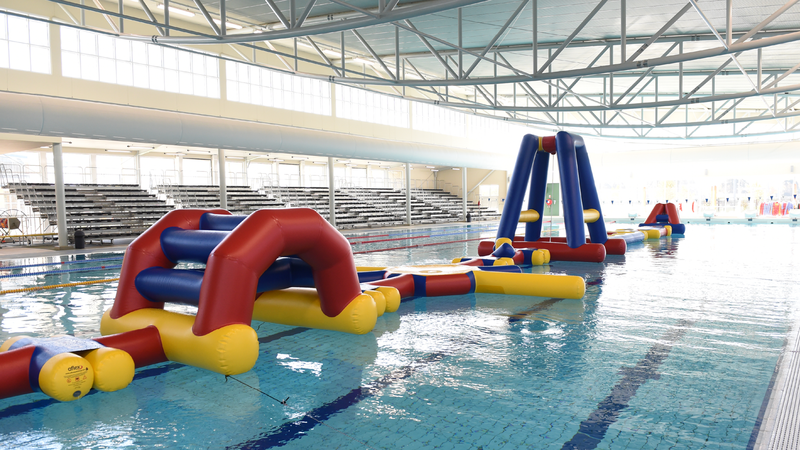 The inflatables will be back in action during the April School Holidays! Our inflatable will be available in the 50m and 25m pool at BALC, plus Derrick the Dragon will be running in the Learn to Swim (LTS) pool for the little kids. Check times below to plan your visit. Use of the inflatables is FREE for Healthy Kids Members. Casual admission prices apply to non-members. *Inflatable times are subject to change.